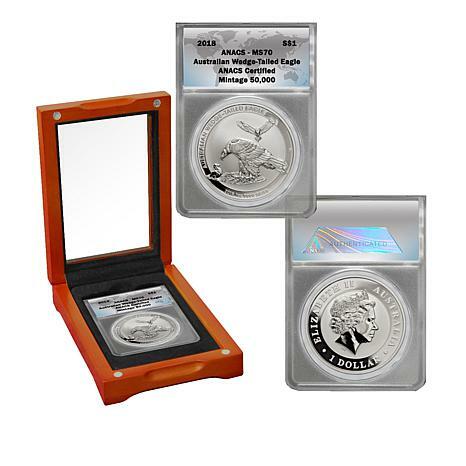 It's 2018, and the MS70 "Perfect Mint State" silver eagle has landed — from Australia. 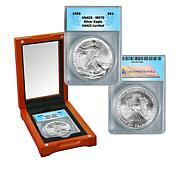 Boasting beautiful wedge-tailed eagles, it's a collector's treasure. 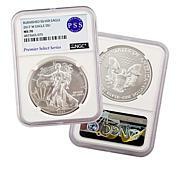 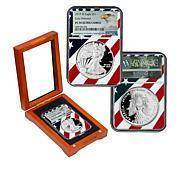 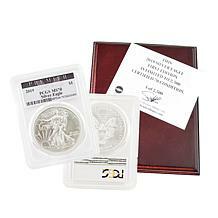 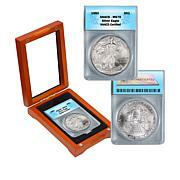 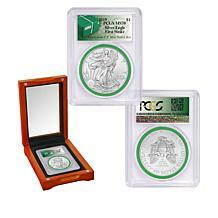 Be the first on the block to add this silver coin to your collection and consider getting extras to give away as gifts. 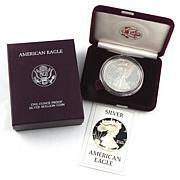 Hurry, before this eagle gets away! 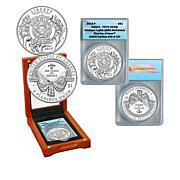 Reverse: Depicts a family of eagles rather than a solitary one. A mother bends over toward her nestling in the foreground while the father returns above.